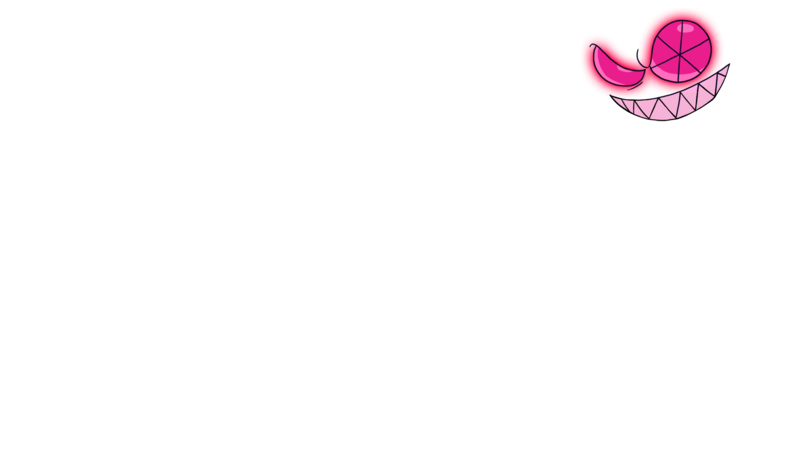 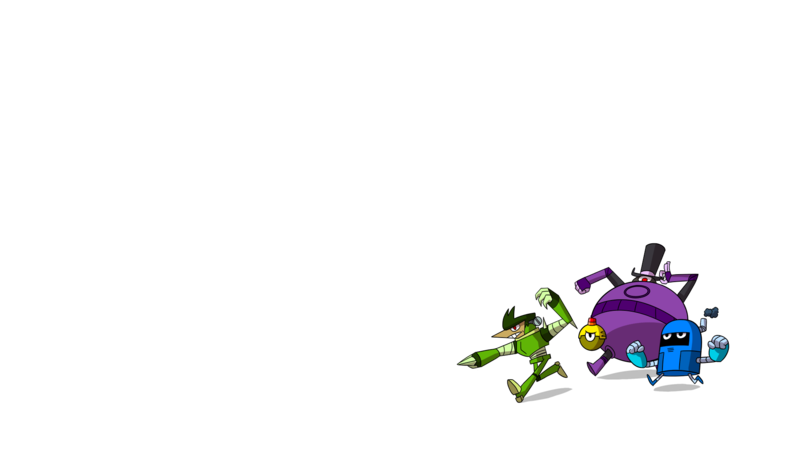 Double Stallion met with Cartoon Network and got along famously. 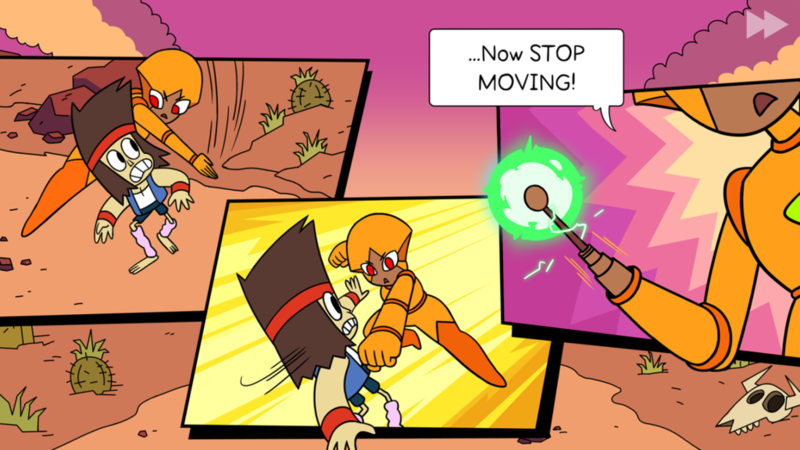 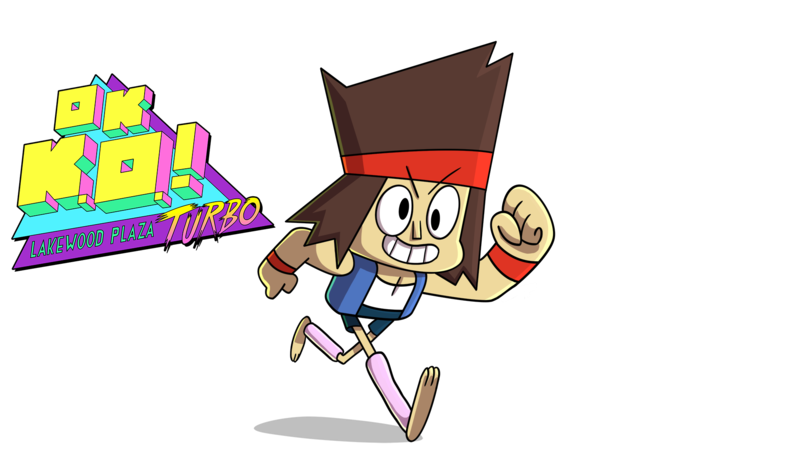 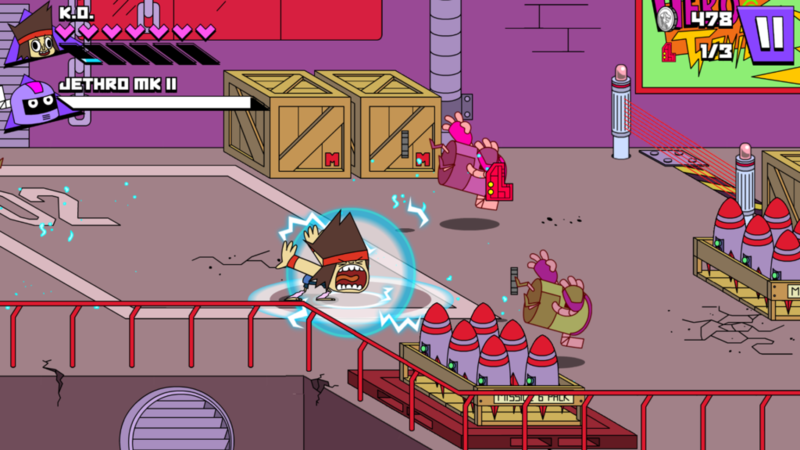 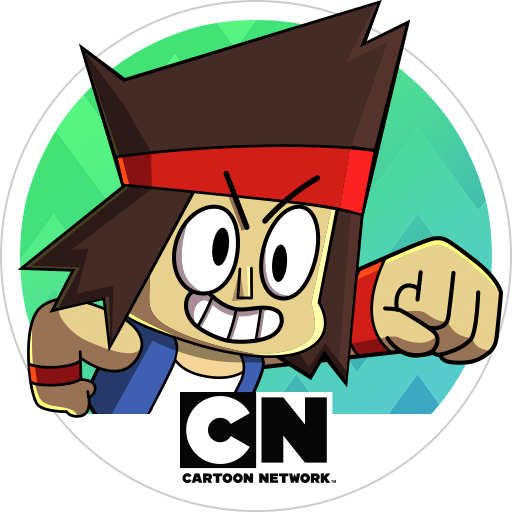 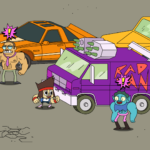 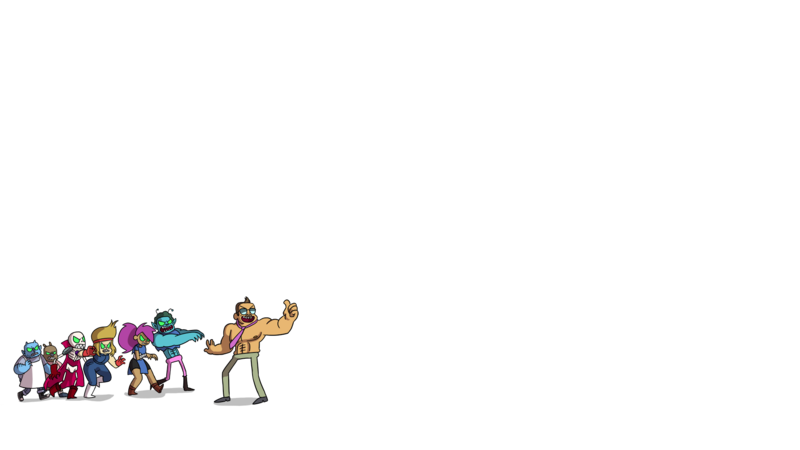 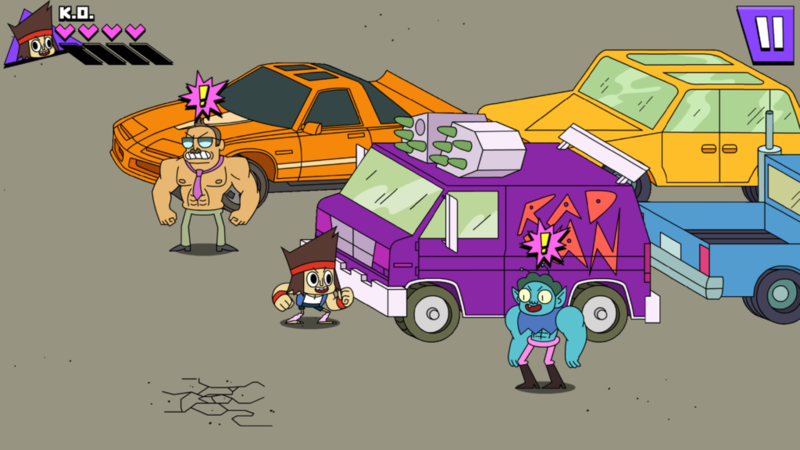 We are ecstatic to be bringing you OK K.O.! 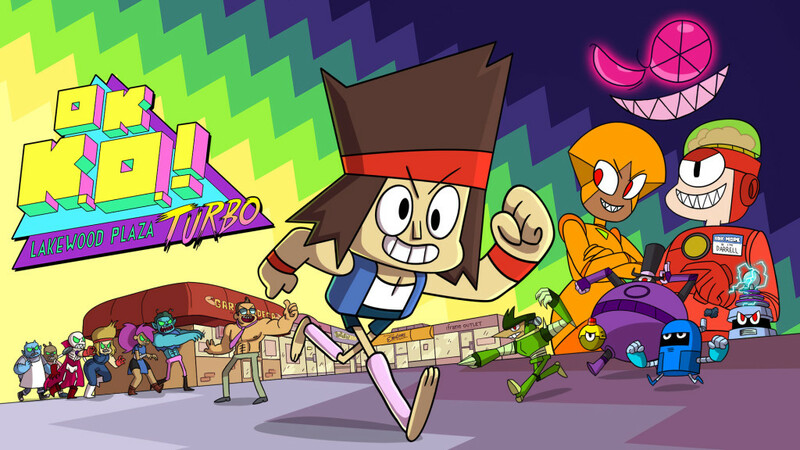 Lakewood Plaza Turbo! 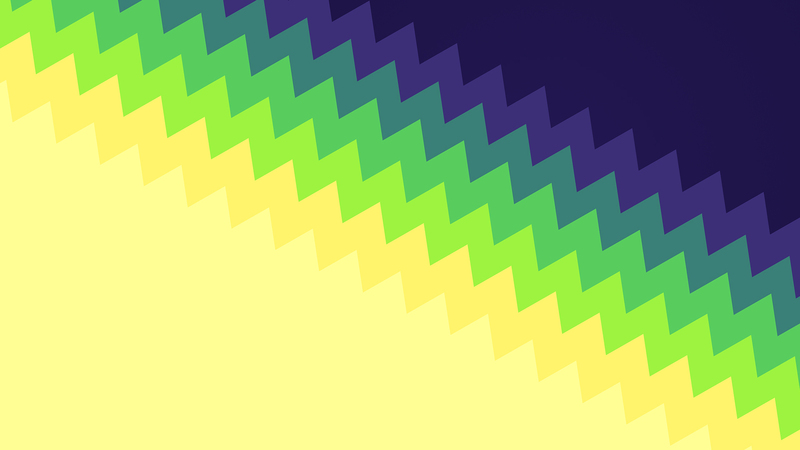 for mobile.